The key role of Global Church Movements is to help fulfill the Great Commission through multiplication of biblical churches and faith communities. We fulfill our role by working together in the Body of Christ and by making the following contributions. CCCI has often inspired Christians to take faith steps to accomplish great things for God. Therefore, while working together within the Body of Christ we desire to inspire the Body of Christ to fulfill the Great Commission in this generation. 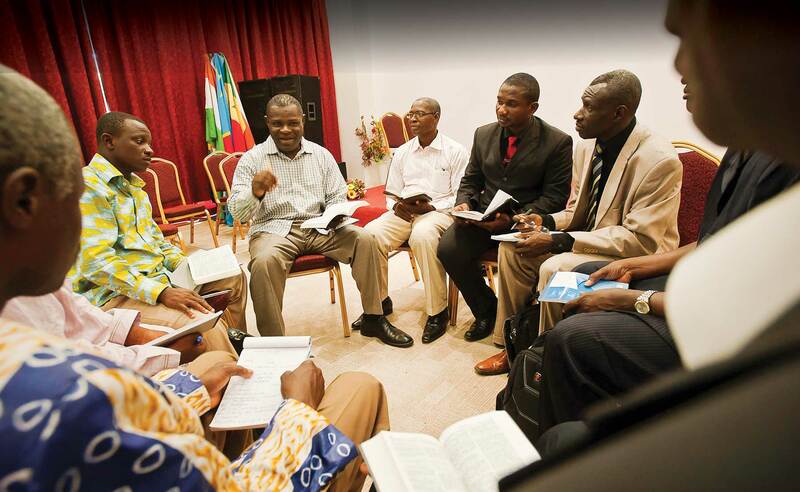 God has blessed Campus Crusade for Christ with a truly global footprint. With dedicated people, effective strategies and a vast array of tools, we seek to contribute it all towards the fulfillment of the Great Commission. What if every JESUS Film showing helped start a church? What if students helped launch church multiplication movements? We desire to inspire the body of Christ to work together to win, build, and send multiplying leaders toward the shared vision of seeing God’s Great Commission fulfilled. GCM has developed a training process called MC2 – “Multiplying Churches and Communities.” This process equips people to initiate, build and multiply faith communities. In order to facilitate the fulfillment of the Great Commission, we have developed tools to help measure and map our progress on a global scale.